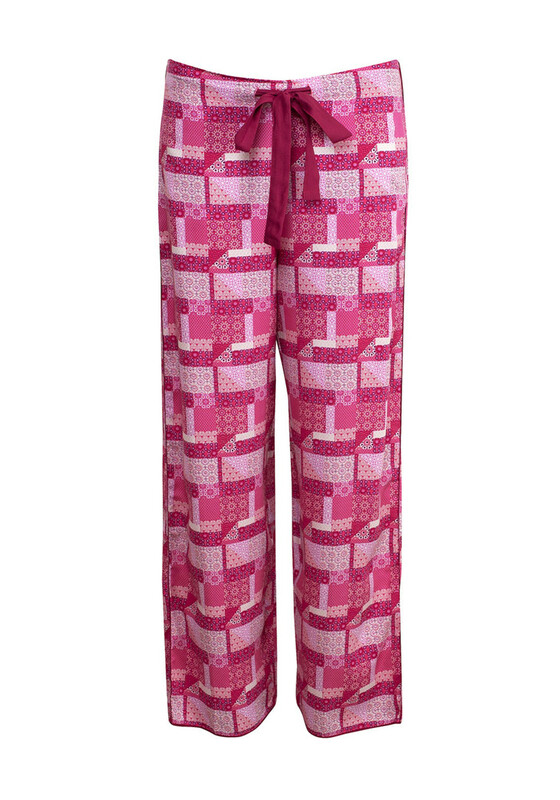 Create an ultra-feminine pyjama set by teaming the Pretty in Pink pyjama bottoms with the matching pyjama top. Made from lightweight fabric which will be soft and comfortable against the skin. 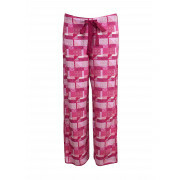 Featuring an all over patchwork print and elasticated waistband.